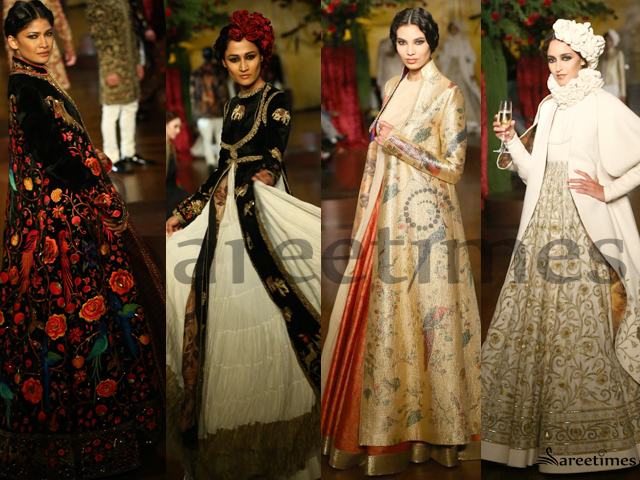 Rohit Bal presents his collection in Amazon India Couture Week 2015. 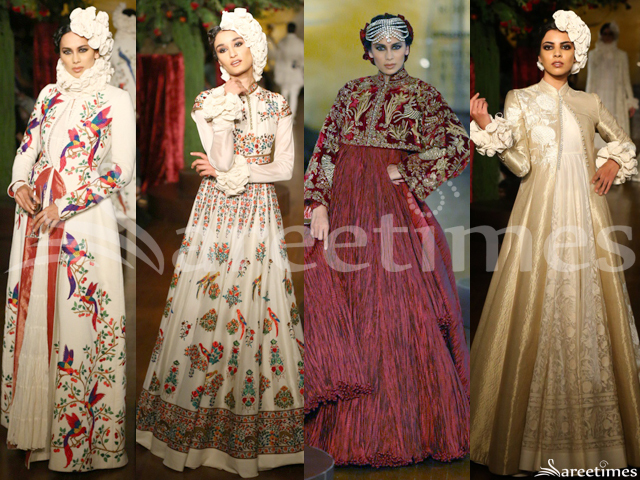 His collection consisted of lehengas. 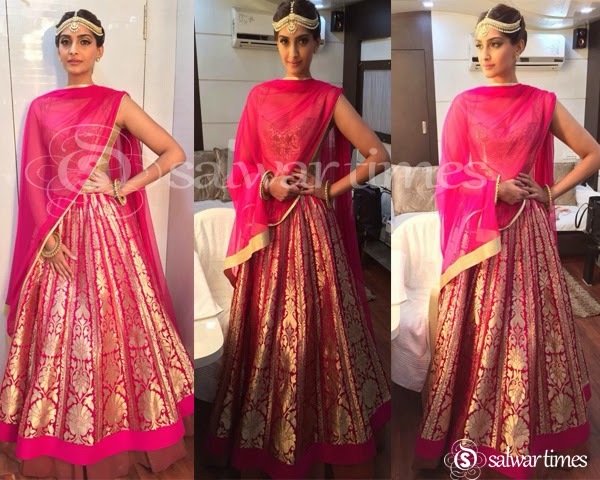 Sonam Kapoor at 2015 screen awards wearing a pink and gold lehenga designed by Rohit Bal. Bollywood actress Bipasha Basu walked on ramp at the Grand Finale of India Couture Week 2014. 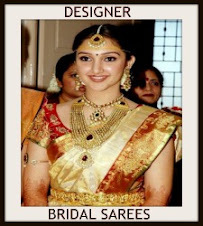 She looked beautiful in designer Rohit Bal bridal lehenga. Heavy gold embellished work all over lehenga and gold border. It is a red embroidered netted dupatta. Small gold patch work through out maroon border. 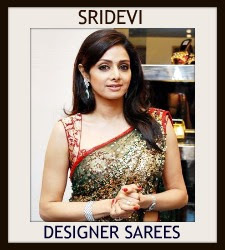 Paired with designer embellished sleeveless saree blouse with square neck pattern. It is a velvet blouse. Gold embellished work all over blouse. Model walks in beautiful cream designer netted lehenga with gold plain unique border. 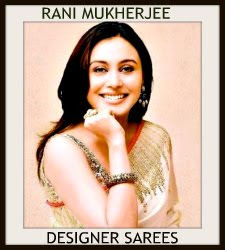 Designed by Rohit Bal at the launch of Rohit Bal collection for Jabong. It is a cream netted dupatta. Paired with designer embroidered cap sleeves saree blouse with wide neck pattern. Gold embellished patch work all over blouse. 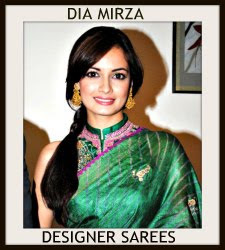 Bollywood actress Poonam Dhillon in beautiful green designer georgette saree. Designed by Rohit Verma at a Charity Show. Black embellished patch work designs all over saree and embroidered border. Paired with designer embroidered short sleeves saree blouse with ‘V’ shape neck pattern. 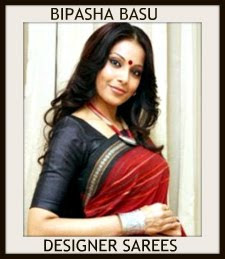 Model walks in beautiful grey designer embellished net saree. Designed by Rohit Verma at a Charity Show. Embellished applique patch,floral designs work through out border. Paired with designer sleeveless saree blouse. Models walks for Rohit Bal at Aamby Valley India Bridal Week 2013. 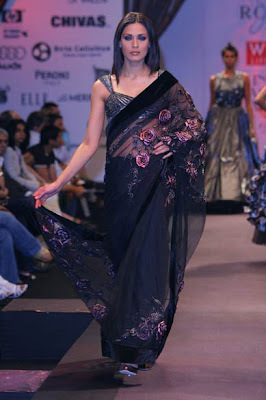 Model walks in beautiful black designer embellished net saree. Designed by Rohit Bal at Aamby Valley India Bridal Week 2013. Embellished applique patch,mirrors and buttes through out border. Paired with black designer embellished sleeveless saree blouse. 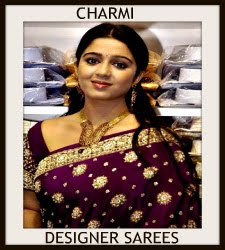 Model displaying beautiful cream designer net saree. Designed by Rohit Bal at Aamby Valley India Bridal Week 2013. Embellished flower designs all over saree. Paired with black designer embellished sleeveless saree blouse. 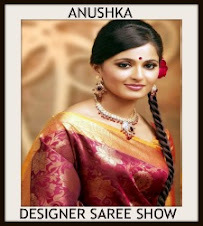 Model walks in beautiful cream designer embellished net saree. Designed by Rohit Bal at Aamby Valley India Bridal Week 2013. Gold brasso and patch work all over saree. Gold patch work through out maroon border. Paired with maroon designer embellished sleeveless saree blouse. Model walks in beautiful white designer bridal lehenga. Designed by Rohit Bal at Aamby Valley India Bridal Week 2013. Heavy embellished applique patch work designs all over lehenga. Kalamkari patch work around the border. Border is highlighted with embroidered mirrors,sequins buttes,patch and thread work. It is a red embroidered netted dupatta with patch work border. Paired with designer embroidered mini sleeves saree blouse with square neck pattern. Patch work all over blouse. Model displaying beautiful white designer embellished lehenga. Designed by Rohit Bal at Aamby Valley India Bridal Week 2013. Embellished kalamkari patch work on it and plain border. It is a patch work dupatta with plain border. 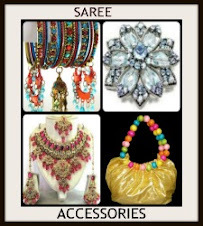 Paired with designer embellished full sleeves saree blouse for back with collar neck pattern. Model walks in beautiful cream designer bridal lehenga. Designed by Rohit Bal at Aamby Valley India Bridal Week 2013. Embellished floral designs work all over lehenga with plain border. It is a georgette dupatta with patch work border with plain border. Paired with designer embroidered mini sleeves saree blouse for back. Patch work all over. Checkout models in designer Rohit Bal Collection at Aamby Valley India Bridal Week 2013. Bollywood actress Sonam Kapoor in beautiful white designer lehenga. Designed by Rohit Bal at India Bridal Fashion Week 2013,Delhi. Gold embellished mango motifs all over lehenga with gold plain border. Embellished patch work around the border.It is a white dupatta with unique border. 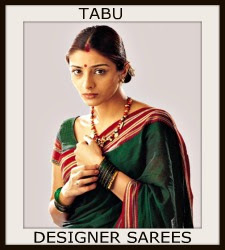 Paired with white designer mini sleeves saree blouse with open neck pattern. Gold embellished patch work all over. Model displaying beautiful white designer georgette saree. Designed by Rohit Bal. Silver thread work across the border. Embroidered Sequins buttes on it. 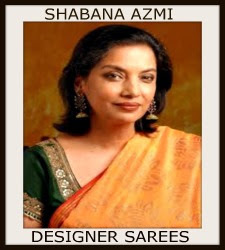 It is paired with white designer embroidered saree blouse. Embroidered sequins buttes and patch work designs all over blouse. Bollywood and South Indian actress Sameera Reddy in beautiful black designer drape saree with maroon designer embellished with patch and border work paired with designer cap sleeves saree blouse from designer Rohit Bal at IIFA Rocks 2012,Singapore. 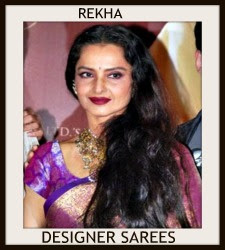 Model displaying Rohit Bal sari paired with designer Sari blouse at Delhi Couture Week 2010. 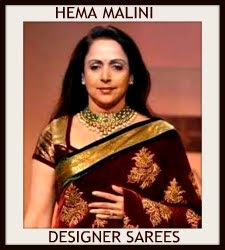 Model displaying designer Rohit Bal's black saree at Lakme Fashion Week.